GameTruck can bring a variety of on site activities to your campus that will motivate your little sellers like nothing else. 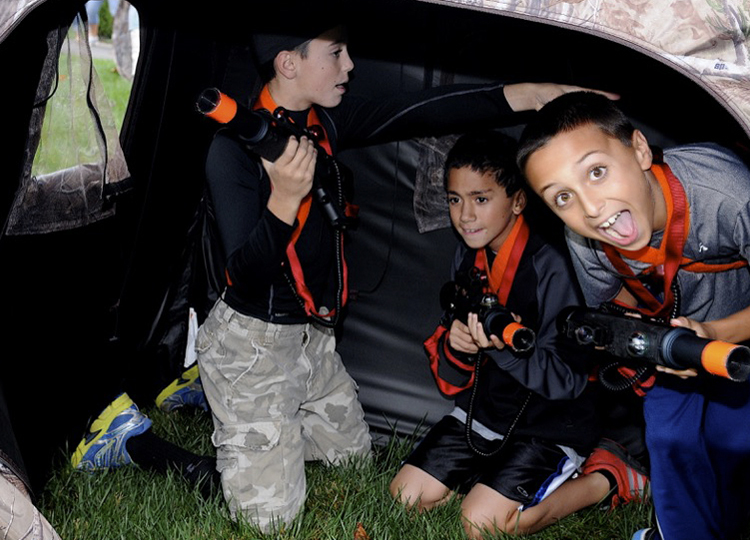 Boys and girls love to play video games and laser tag is a safe fun action based activity that will engage the whole class. With experienced staff to manage turns, we can entertain your entire class in 45 minutes. Whether they are selling cookie dough, chocolate, wrapping paper, or doing a check-a-thon, nothing motivates a class to raise funds like GameTruck. We come right on campus and provide engaging activities to reward your students. Talk to your local operator today to find out how GameTruck can deliver an motivating experience for your school fundraiser. Video Game Parties are proven to raise participation in School Fundraisers, increasing success. 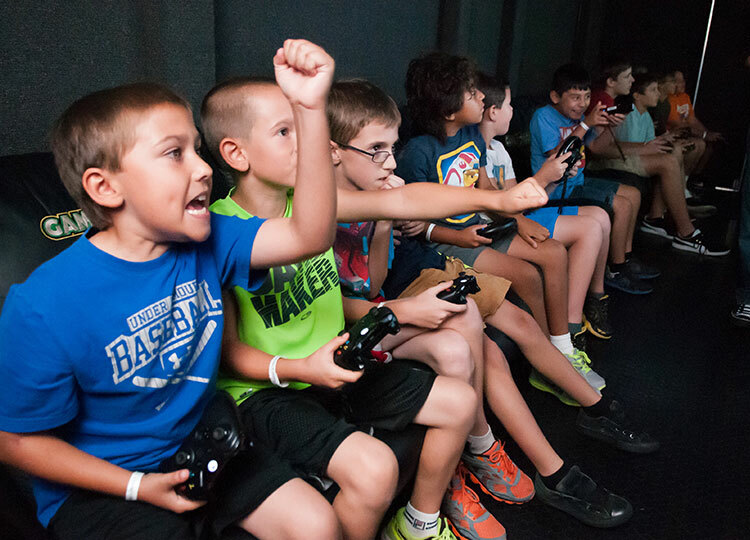 LaserTag powered by GameTruck is a motivation reward for boys and girls alike. 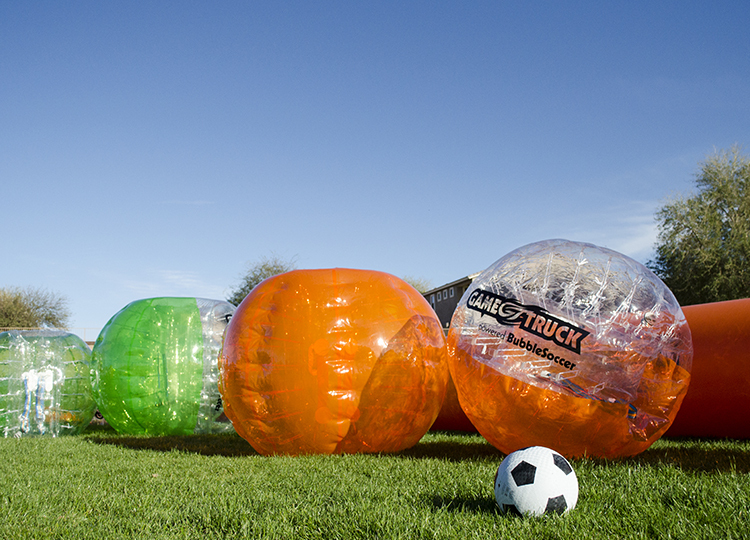 BubbleSoccer powered by GameTruck is the newest most active event reward.